Fifo Host - Knowledgebase - How do I access cPanel? 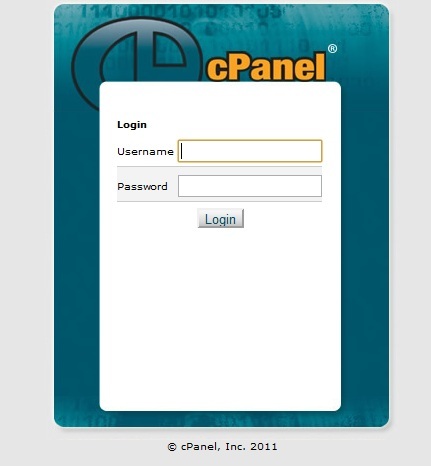 Portal Home > Knowledgebase > cPanel > How do I access cPanel? How to generate a CSR for an SSL certificate?